4) Which surprise team will come back to earth? 2) Game that you’re watching this weekend? 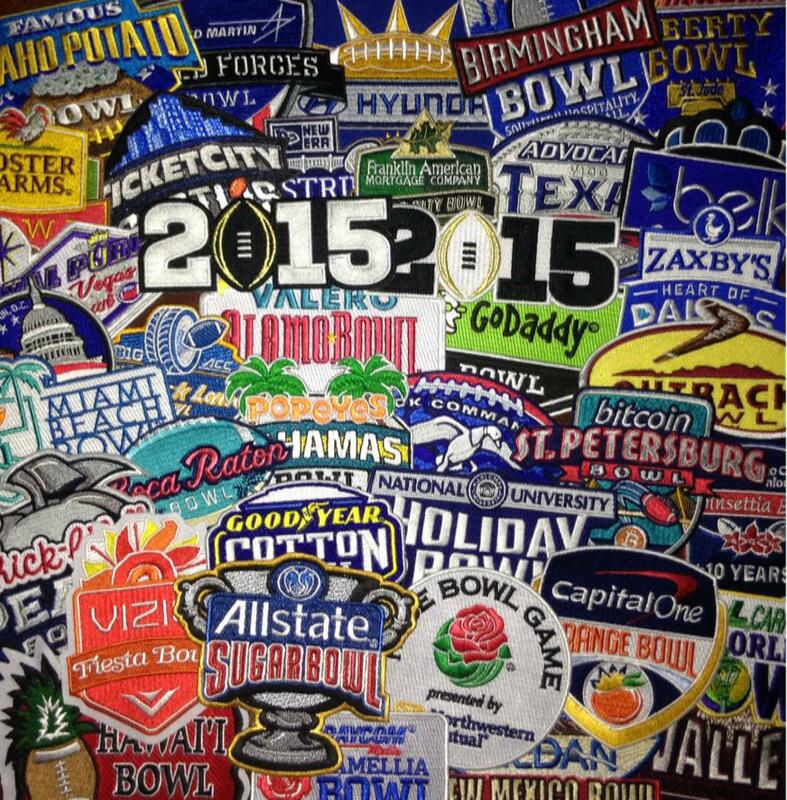 3) Bowl games begin this weekend!